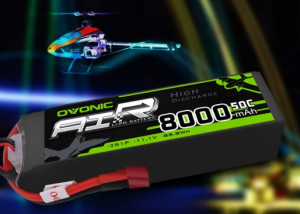 In most cases, RC helicopter batteries have been the main provider of helicopter power. The RC helicopter may have reduced power after a long flight. Once you find such a problem with the helicopter battery and know how to deal with it, it will improve the efficiency of the helicopter and bring a whole new experience. factors. The performance of the helicopter in good condition can indicate the state of the helicopter battery. The time that your RC helicopter battery must remain in use must be proportional to the time it takes to charge. 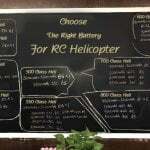 If the helicopter battery is charging for a long time and can only be used in a short period of time, then you must consider the RC helicopter battery upgrade. The highlight of a helicopter is when it stays in the air unless it needs to land. An emergency stop caused by battery degradation is probably one of the least fortunate moments. When this is found in RC helicopter batteries, many people may want to know what to do in this situation. In order to accurately replace your helicopter battery, there are some key factors that must be maintained when purchasing a helicopter battery replacement, including the following. Due to the RC helicopter state and function， you must obtain a replacement that matches all the conditions of the first battery. The weight should be light enough to give the helicopter the opportunity to operate as efficiently as before. If possible, replacing the original battery will save time and will not cause any unexpected conditions to the helicopter after replacement. It is usually the time you fly while actively controlling the helicopter.RC helicopter rechargeable battery is the best way to increase the flight time, the current market can allow you to remote-control helicopter battery replacement. The ability to charge a helicopter battery is important because you only need a few hours of charging to last a full day. 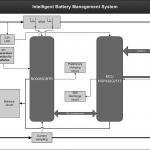 Also consider the helicopter battery discharge level, the higher the discharge level, the longer the flight time. 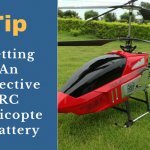 Whether you are considering an RC helicopter battery upgrade or an RC helicopter rechargeable battery, the capacity of the helicopter battery is critical. As the weight of the helicopter battery increases, the helicopter flight time becomes shorter. 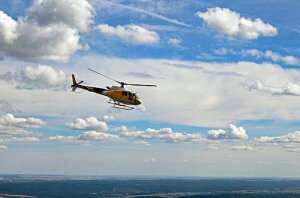 Before you start using a helicopter, you need to understand the power and power sources it has, which will be a way to ensure increased helicopter flight time. In the same way, when you study the capacity of a battery, the requirements for larger helicopters may be slightly different from those of small helicopters because they may require a higher capacity battery. This will change the weight of the battery as the weight may increase with capacity. The power source of the helicopter is a very important consideration when purchasing a new helicopter or replacing a remote control helicopter battery. Never weigh the cheaper power options and the effects it can provide. 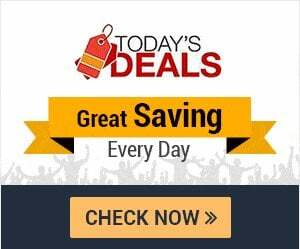 In the long run, cheaper options will be more expensive because you may need to change them regularly or frequently. Next post Next post: What kind of RC hobby batteries can we choose?